PHOTO: The butlers are in tuxes but they're no longer required for passengers. (Courtesy of Crystal Cruises). Once upon a time, tuxedoes and floor-length gowns were de rigueur on a Crystal Cruises sailing. No more. The ultra-luxury line has relaxed its dress codes yet again, effective Dec. 21. The line describes “Crystal Casual” as a “dressed-up version of casual attire” that includes dresses, skirts, dressy slacks and blouses or sweaters for women, and dress shirts and sport coats (no tie required), open-collar or collared polo shirt and dress pants/smart trousers for men. Black tie optional calls for dark suits with ties or tuxedos for men and formal cocktail or evening dresses, or formal evening separates for women. 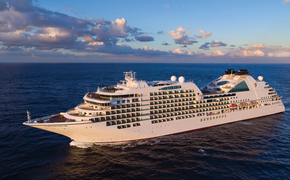 “With just two straight-forward evening attire preferences, we ease the stress of packing and planning, and put the focus on the excitement of the voyage ahead,” said Crystal President and COO Edie Rodriguez. 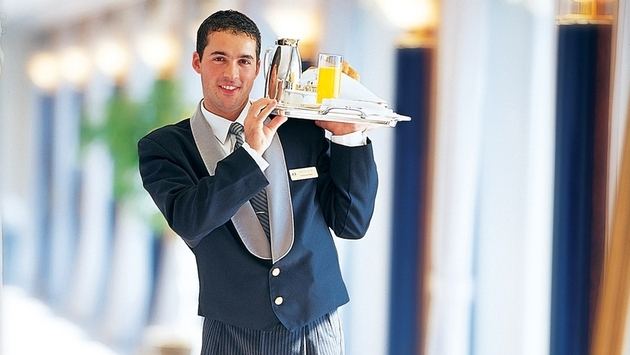 The changes were made in response to guest feedback, the line said. Many travelers are more casual these days, but the changes also take into consideration airline fees for checked luggage and the fact that Crystal offers many shorter voyages designed for younger travelers who still work. 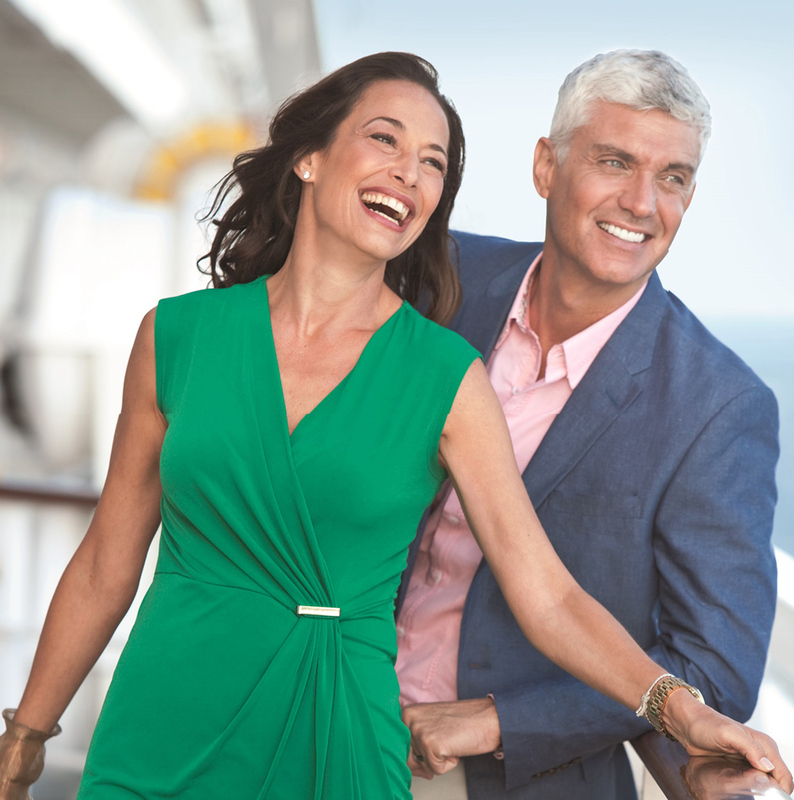 With the new dress code, there generally will be one black-tie-optional night during seven- to 10-day cruises and two on 11- to 13-day cruises. That might be adjusted for some longer, dressier itineraries, including World Cruises, holiday sailings and ocean crossings. The new guidelines do not apply to daytime, when guests are encouraged to dress comfortably and appropriately for their chosen activities. Attire is casual during the day in the Crystal Dining Room, and those not wishing to change for the evening can dine in the casual Lido eateries. On black-tie-optional evenings, jeans are not allowed in any dining venues or lounges, including the casino.